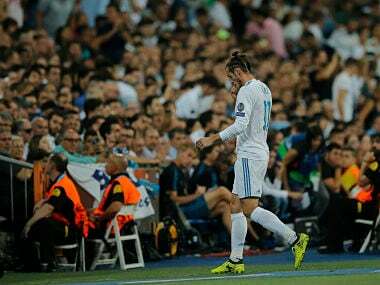 Madrid: Real Madrid coach Zinedine Zidane believes the harsh treatment meted out to Gareth Bale by his own fans at the Santiago Bernabeu can push the Welshman to greater heights. 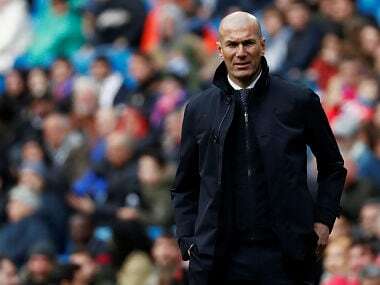 "It is part of a player's career, but at times it is good to note that you are not doing things well," said Zidane on Tuesday ahead of the Spanish champions' La Liga clash with Real Betis on Wednesday. 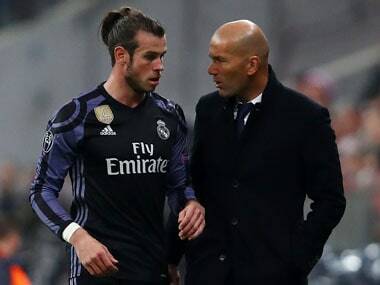 "I am not speaking just about Gareth, but in general. It happened to me and I think it is good because you want to react and do better in the next game." "I have always said we need to have patience with him," added the Frenchman. "We know how good he is if he is completely fit, but he will need time and we will see that. "It will still take more time to see the best of Gareth, but he is already doing very well." 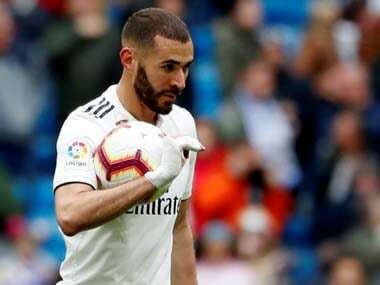 "We are happy that he is back and I hope it is the last time that we don't have him," said Zidane. "Cristiano is happy because what he likes is to play and be with his teammates." "The issue of the renewal is done, but that doesn't mean anything," added Zidane, whose current deal runs out at the end of the season. "What it is important for me is the day-to-day. I don't look further ahead than what I am doing each day."